Cyclone Irina thrashed the east coast of South Africa. 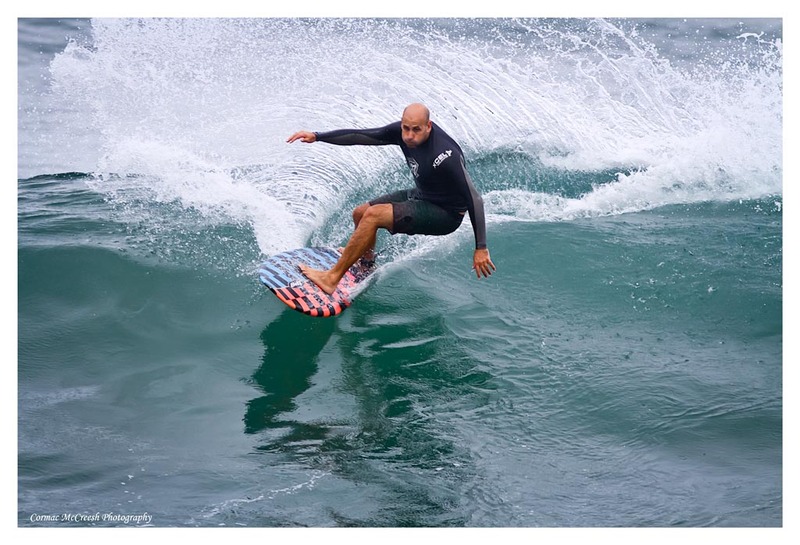 Great fun if you're into big wave surfing and you get your kicks from taming growling waves. 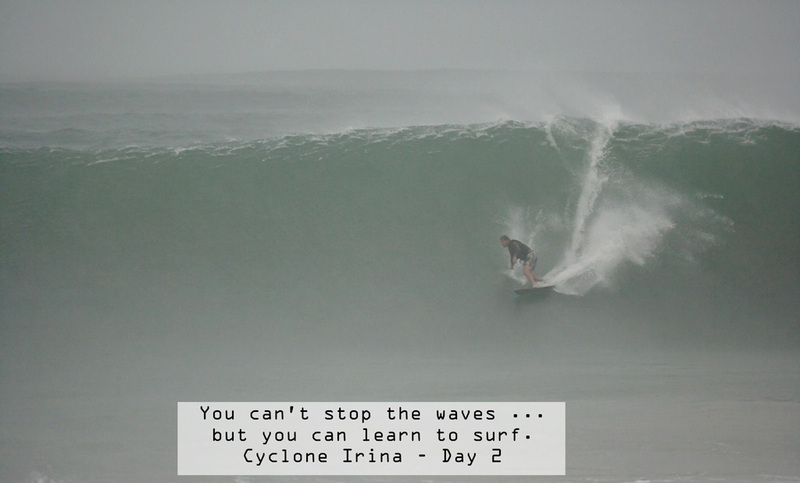 Day 2 of cyclone Irina’s thrashing of the east coast of South Africa was a gray, rainy, miserable affair, unless of course you’re a big wave surfer and you get your kicks from taming growling waves that crash around you. Day 1 was a practice day for the big boys – the big wave tow in specialists. 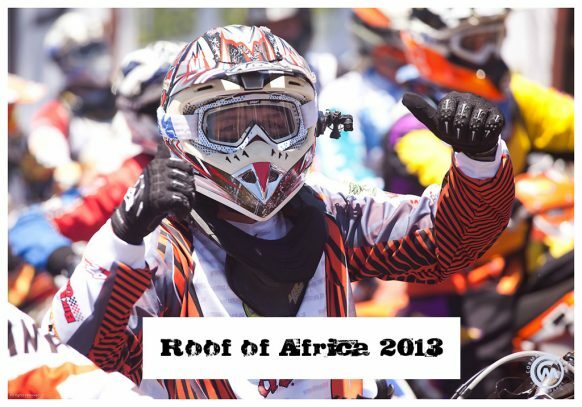 Leading the charge was Jason Ribbink pulled by his big-wave partner, Clinton Cilliers. On the afternoon of March 8 2011, cyclone Irina’s winds finally dropped to 35 knots reducing it to a storm. 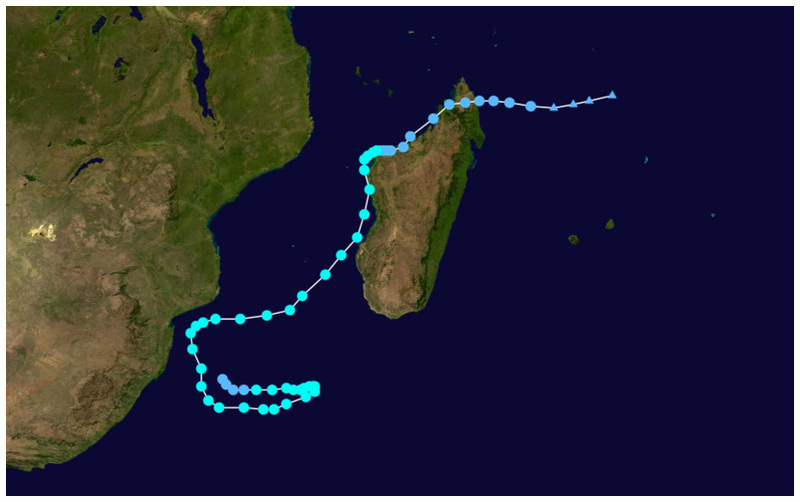 At this point it was still in the southern Mozambique Channel, south east of Maputo, Mozambique, and heading westwards. On 12 March what was left of Irina made landfall over the Gaza Province, and simply dissipated.